On Thursday, three food trucks are expected to roll up to a downtown loading dock and begin serving, marking the first mobile food court in downtown LA. Organizers would like to see three or four trucks daily at the site near Alameda and Traction. Matt Geller, VP of SoCal Mobile Food Vendors Association, is the man behind the short-lived Santa Monica food truck lot. That was shut down one day after opening because of zoning issues. Options for a Westside location are still being discussed, but Thursday's downtown event is definitely a go. Here's a tweet from Wednesday morning: "OK... Downtown Food Truck lot tomorrow.! Spread the word! Tomorrow at 11am." 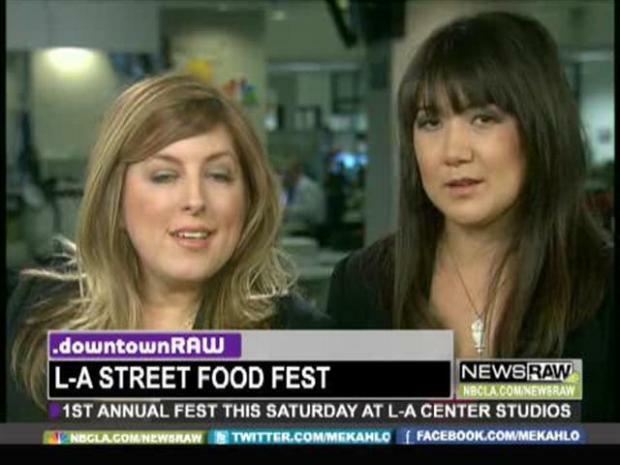 NewsRaw's update on downtown news and an indepth look at the Food Truck Fest this Saturday, Feb 13th. It coincides with the monthly Downtown Art Walk. The two events are not associated. "Things get out of control with the food trucks parked on the streets downtown, especially on the nights of the Artwalk," Geller told the LA Times. "There are just so many people that congest the streets while they're waiting for trucks. 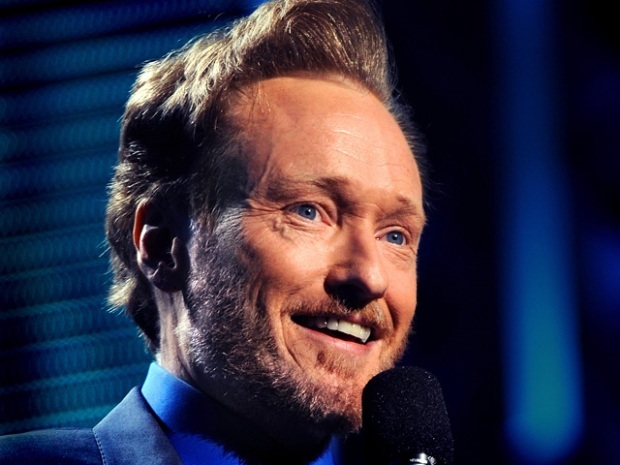 It's really in the LAPD's best interest, and they're behind having more control with the lots." Geller told Blog Downtown that he's not sure who will show up, but it's worth a try. "I don't know if this is going to be a prime location," Geller told Blog Downtown. "It's all just sort of wild-eyed guessing at this point." If you miss it, don't forget Saturday's LA Street Food Festival. Here's another place you'll find LA's food trucks.